Want to Make Sure You're Getting the Best Value? Of course you do. Look - you'll be vacuuming your home for years to come. Shouldn't you get a vacuum that will last? Shouldn't you buy one that will save you money in the long run? We think so. That's why we've assembled five tips for evaluating a vacuum purchase. It's all about making sure a vacuum does what you need it to do. You'll be vacuuming for years to come. Why throw away your money on a vacuum you'll have to replace in 18 months? Shouldn't you have a vacuum that's covered by a great warranty? One that will clean well for years? Make sure to ask your salesperson how well a vacuum will be cleaning in a few years. If he's not sure, maybe you're not shopping at the right place. If so, maybe you should reconsider your purchase. We offer a great warranty on all of our products. We keep every part you can think of right here on hand, and we service all of our vacuums on the premises. That means you have less downtime and less cost. 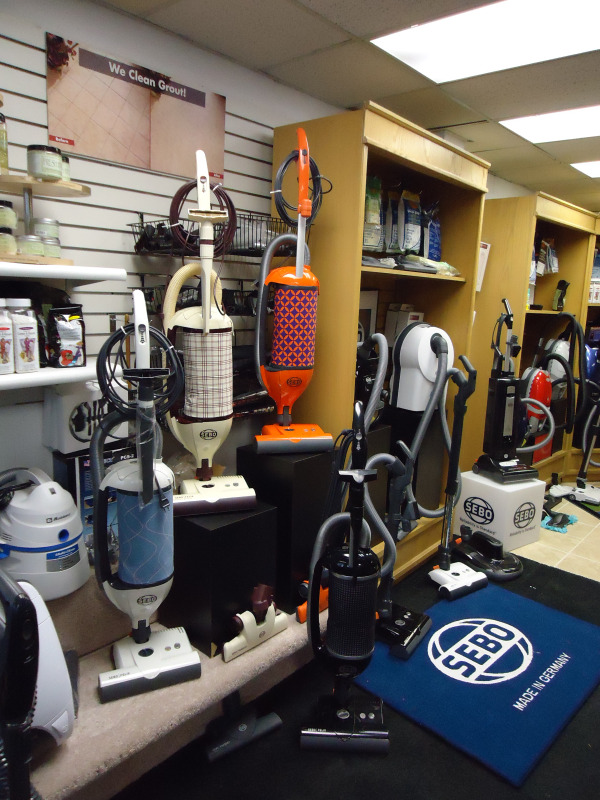 We'll even loan you one of our own vacuums until we have yours repaired and working like new! Make sure to ask your salesperson - "Does the dirt stay in the machine?" Listen for an answer that includes HEPA (High Efficiency Particulate Arrest) filters. These filters must pass a test that certifies them to remove 99.97% of potentially hazardous particles from the air. Without HEPA filters, you can't be sure how much dust your vacuum is just blowing back out into the air you breathe. If your salesperson doesn't talk about HEPA filters, maybe you should get a second opinion. That's the kind of service that we're proud to provide. We have our own experienced repair staff who will work on your vacuum right in our service department. We make sure they have all the parts and tools they need to get the job done right and in a timely manner. You won't get that from a "big box" store. That's the kind of service you'll only get from a dedicated local vacuum shop.